As of the time of this writing (according to their website), 166 White Helmet volunteers have been killed, and yet they continue to charge into affected areas to help the people, the families, the children who are otherwise helpless. Politics aside, and regardless of who is responsible for the continued aggression against Syrian civilians, we can at the very least, financially help. 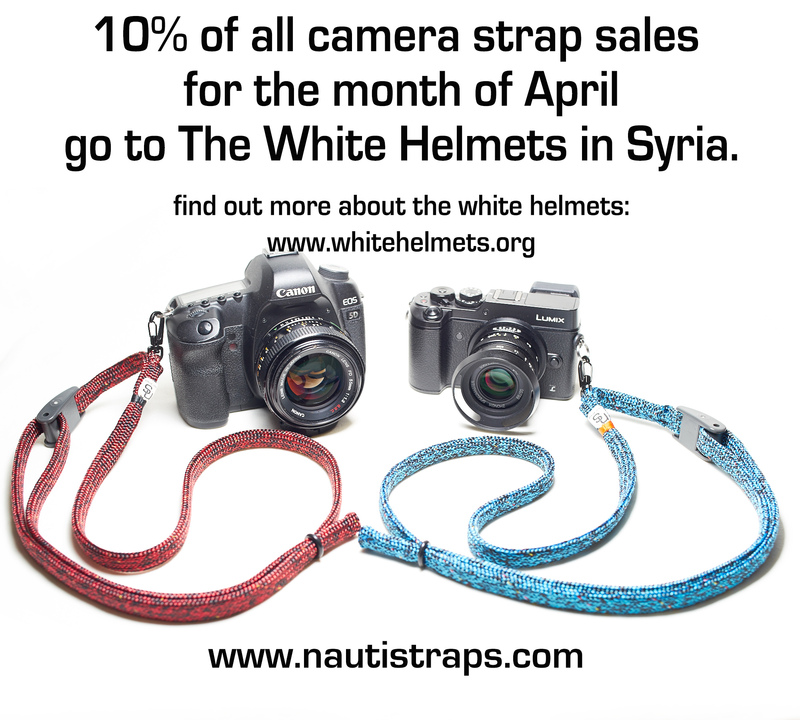 We will be donating 10% of all sales of Nauti Straps (find Nauti Straps HERE) to the White Helmets this month, and even if you’re not in the market for a camera strap, even a few dollars can help if you feel so inclined to donate directly. 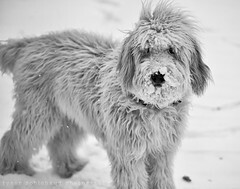 I’ve tried to find worthy causes to support each and every month, and right now, I cannot think of any cause in more immediate need. We may not be able to do much in the grand scheme of things, but this is one way that we’ve decided to try and use our new business to help a little bit. We will be getting back to our regularly scheduled programing shortly as I have multiple lens reviews and comparison articles in the works. 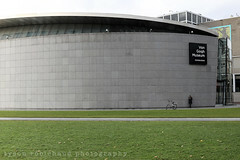 Thanks all, be well and happy shooting. 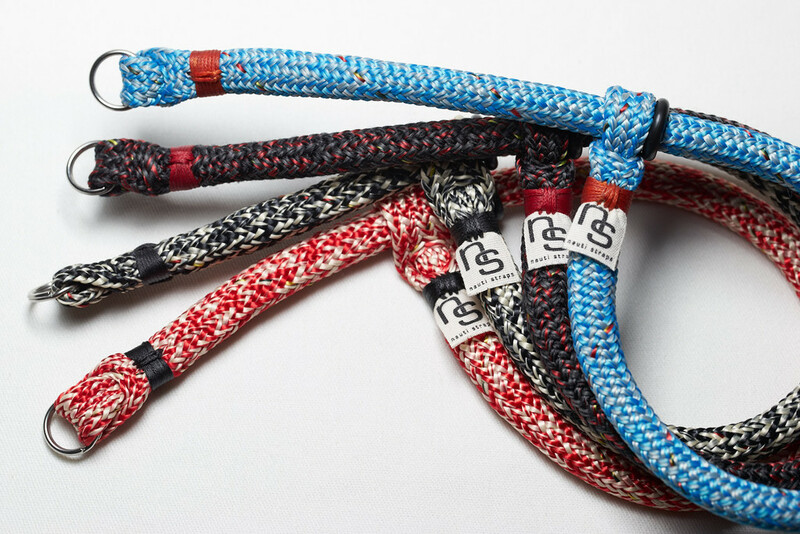 *Nauti Straps is a go! 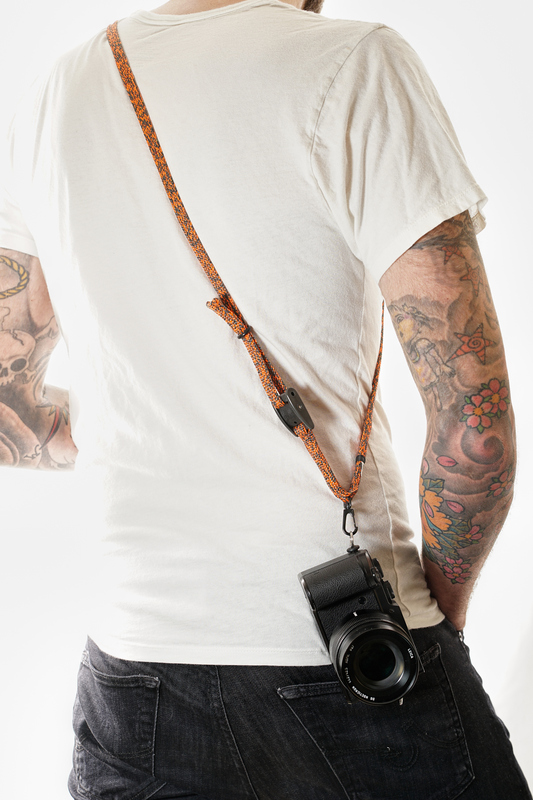 A new home for my hand built, camera straps w/Discount Code! 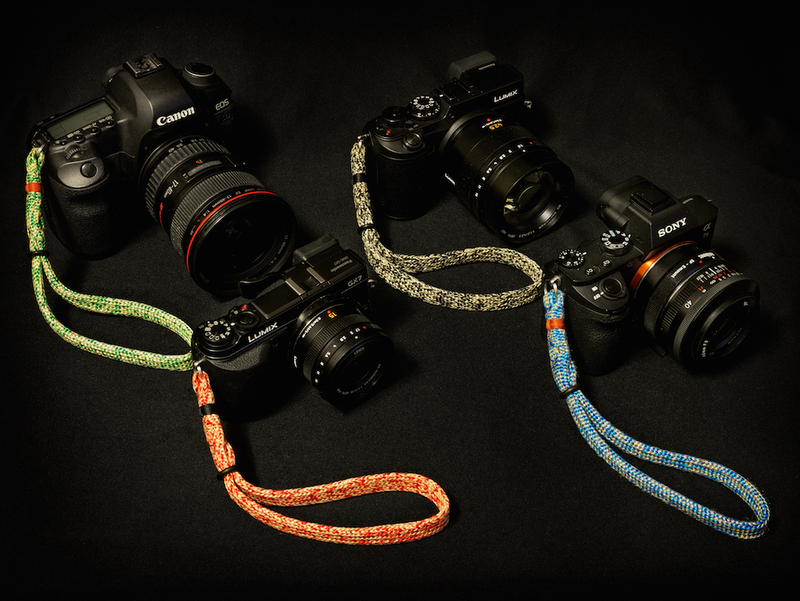 Along with the tried and true Cascade and Vector wrist straps, I have introduced two new, shoulder straps as well. 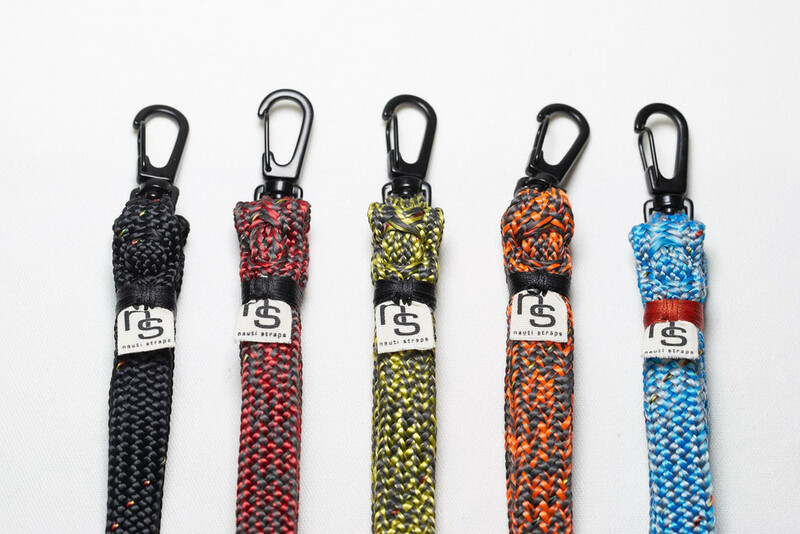 The Speed Sling is a pared down version of the Speed Holster Strap that we launched through Mettle Cycling (available directly soon), and the new Regatta Strap which utilizes a very high performance, dual braid yachting line for a comfortable, and very strong option. 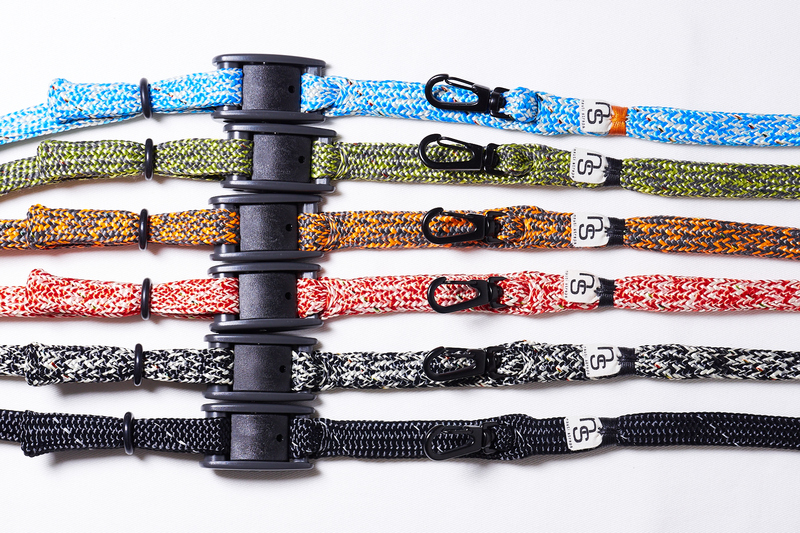 Many of you found my blog through the wrist straps that I’ve been building and selling. Thank you for the support over the years. If you’ve enjoyed them, I’d greatly appreciate any buzz you can help me create for these. 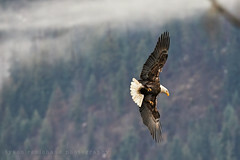 My wife and I are the dual proprietors of this new venture, and instead of kickstarting or asking for money up front, we’d rather try to build on the reputation I’ve worked so hard to create over time and have already invested in the material to actually make these. 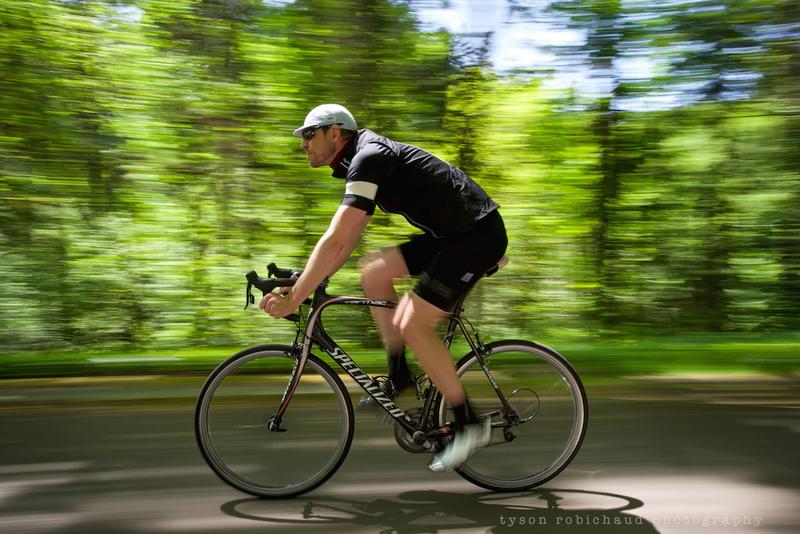 No need to pledge, you or a photog friend can get one whenever you want. So a tweetmyfacestagram, repost or even a comment here would be awesome. 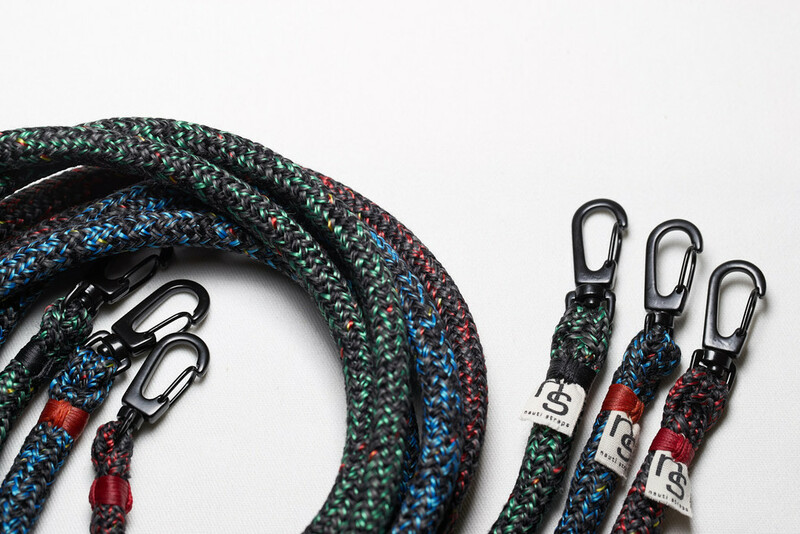 As always, I’d love to hear about your experience with them, and you can get to me through the Nauti Straps site, or contact me HERE. Pricing stays the same as it has always been, the only differences are that product and shipping are separate on the new site, and I can now take credit cards directly through the site along with PayPal. 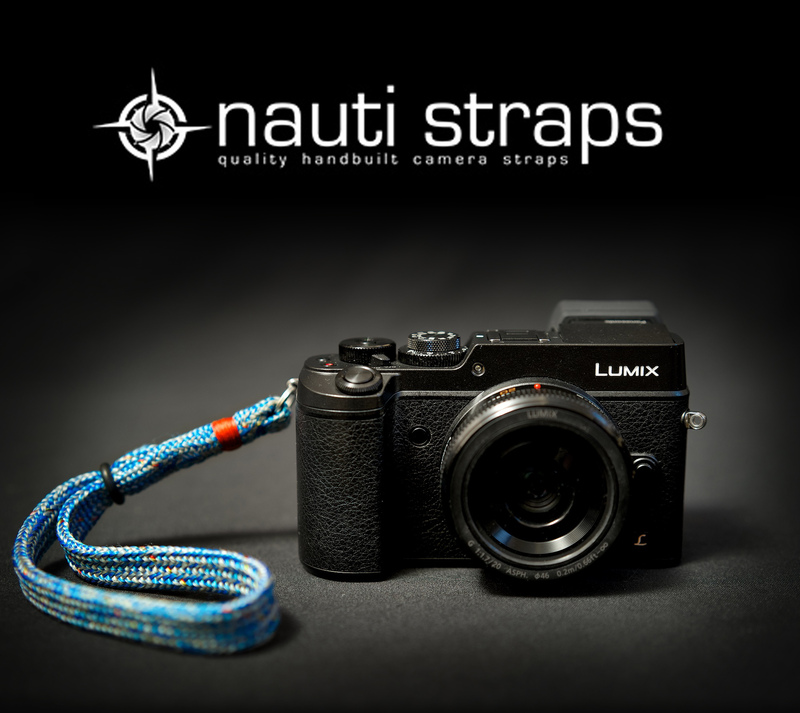 As a thank you to all my friendly blog readers, I’ve set up a discount specifically for anyone that would like to try out a new Nauti Strap. 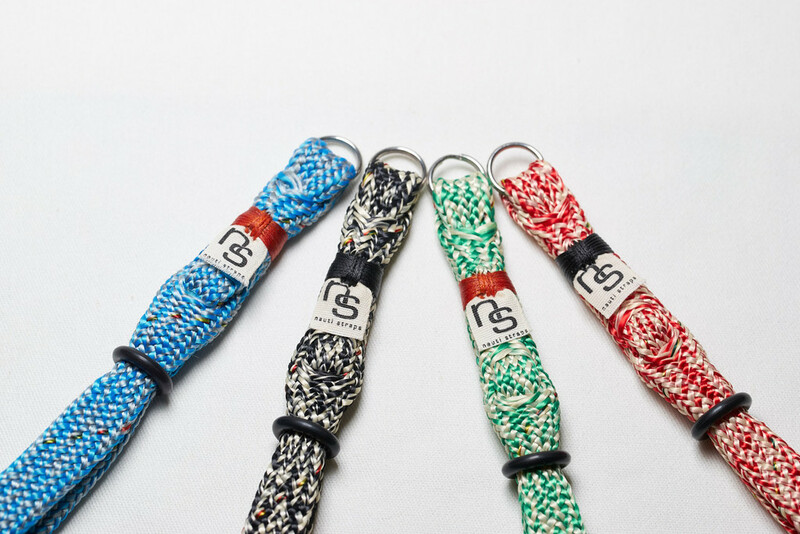 Use code “TRPBLOG” at checkout for 15% off any and all straps this week. Stay tuned here on the blog which I’ll keep updated with new releases and designs as we launch them. 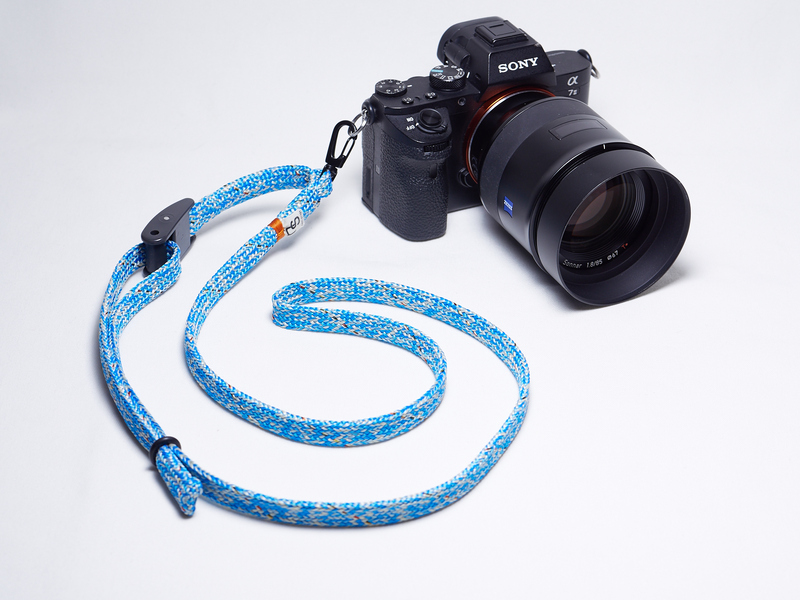 You can still find us through the Camera Straps Page HERE as well. Thanks all, happy shooting and #getnauti!